Unit 54. 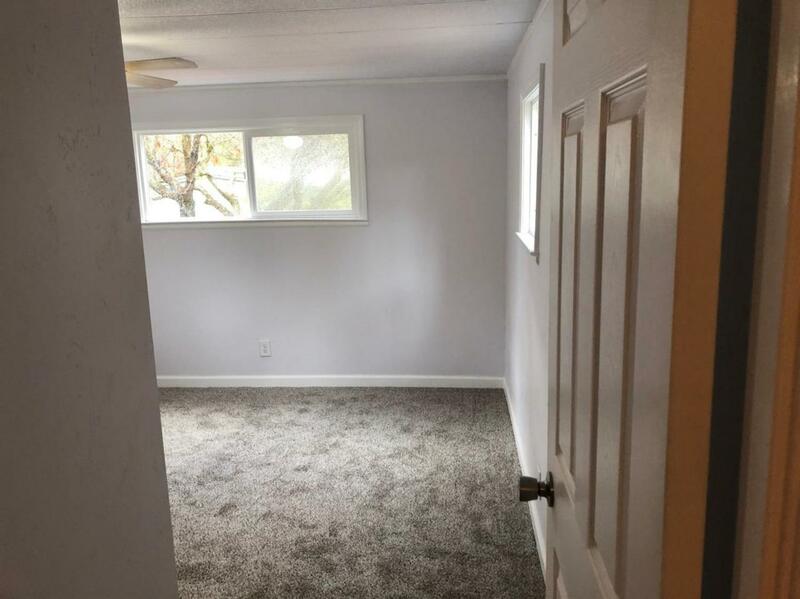 This 2 bed 1 bath unit has been fully remodeled. 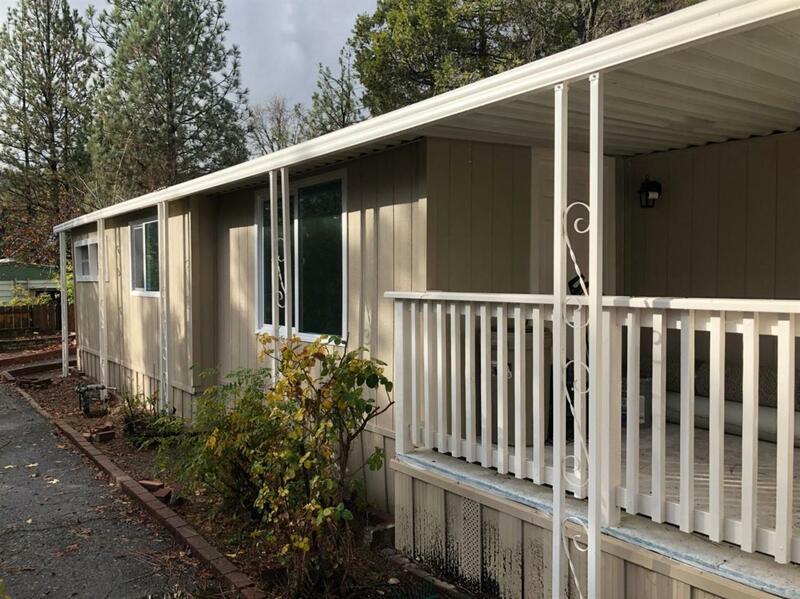 The owner has gone through and installed new carpet,doors,heater,vinyl windows, shower,bathroom vanity/sinks,lightning,and has freshly painted inside and out. 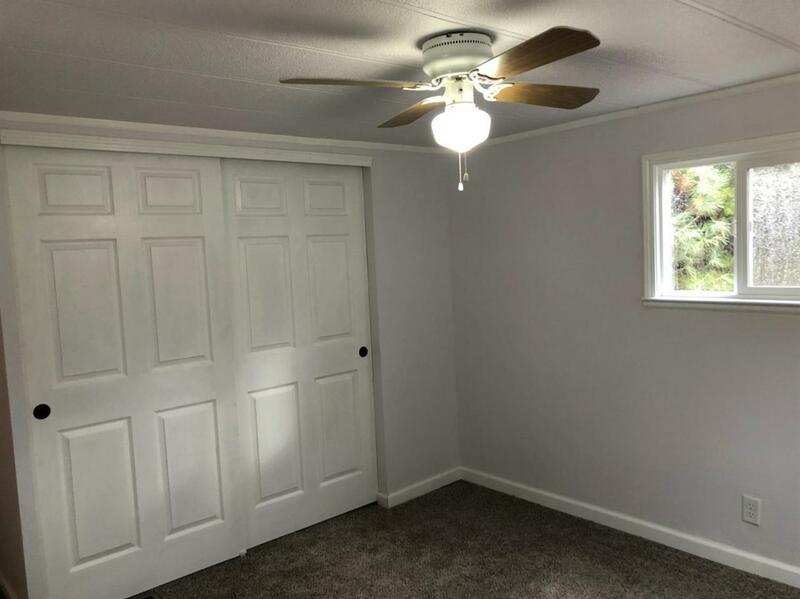 The home is clean and bright and turn key. The back yard is spacious and inviting with plenty of room to relax or entertain. 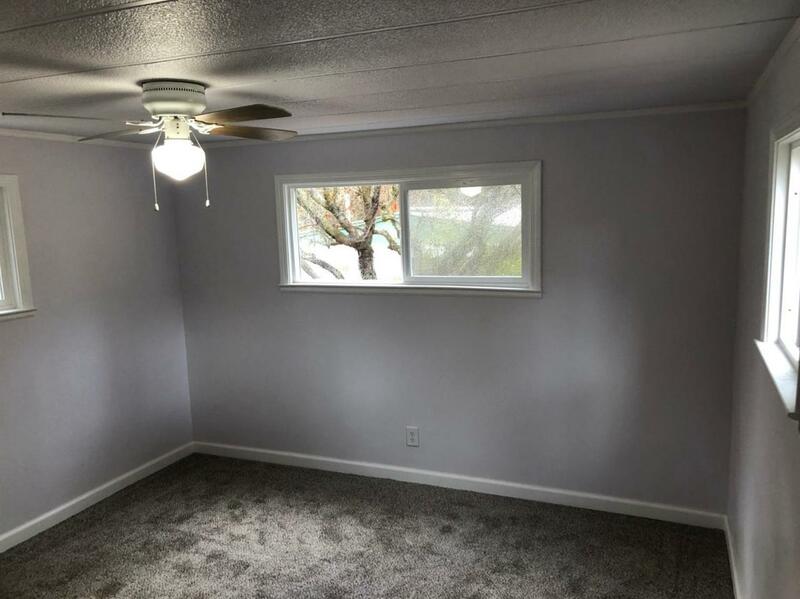 This single wide has been added on to and is almost 1,000 square ft. In addition to usable living space there's multiple closets for storage.